Many thanks to the Pella Community Foundation for providing a grant to JUMP for Kids! Grant funds will be used for two purposes. First, to purchase a printer to be used by JUMP. And to provide chairs for the Kids Korner at Tulip Time. Is it something that will truly make an impact on another’s life? 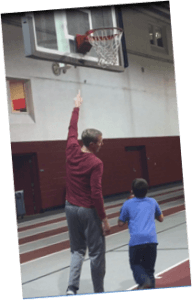 JUMP for Kids is looking for mentors! 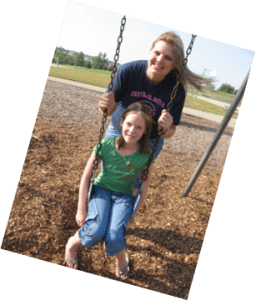 We are a non-profit organization, founded in Pella, that pairs an adult with a child in need. 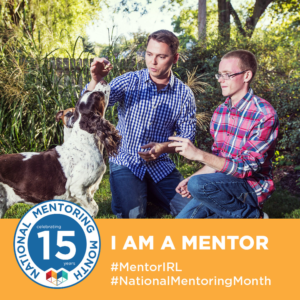 You can be a part of a greater goal this year…and make a difference in a child’s life as their mentor!